The Finance Director is designated as the Fiscal Officer of Macomb County. The Finance Department provides the accounting and budgeting services to the various operating departments in the County. The Finance Department prepares and operates a balanced budget for the County of Macomb and ensures that all fiscal reporting are in accordance with generally accepted accounting principles as set by the Governmental Accounting Standards Board.  The Finance Director has administrative responsibility for the Accounting, Purchasing and Equalization Departments of Macomb County.